Photojojo Pimped Up My Phone! 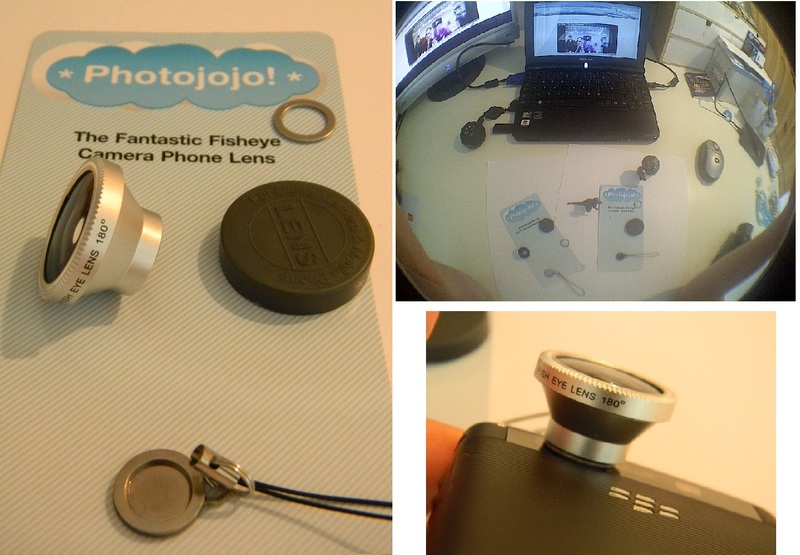 Awhile ago I wrote about these camera phone mini lenses that I found from Photojojo. I finally ordered a set for myself and I got them in the mail yesterday. 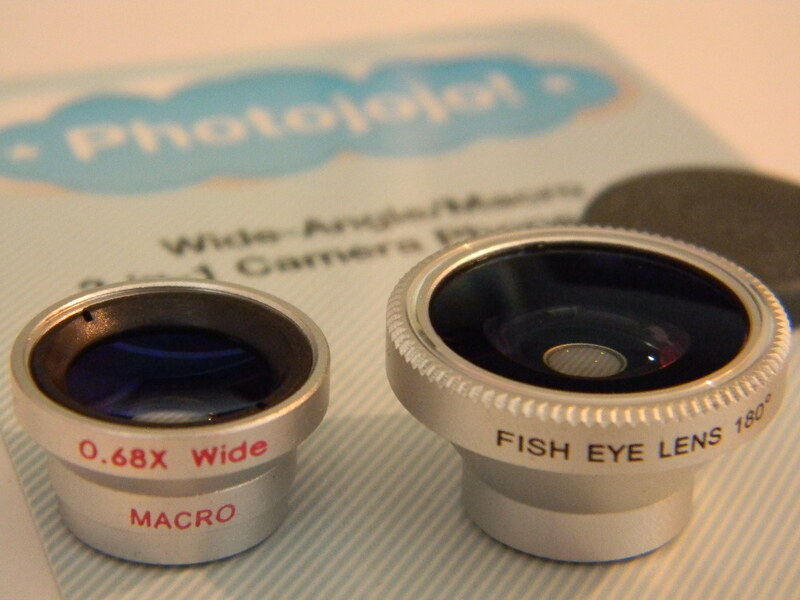 They are so cool and they do what they said they would do; fisheye, macro and the wide-angle lenses are a great addition to my blogging tools. 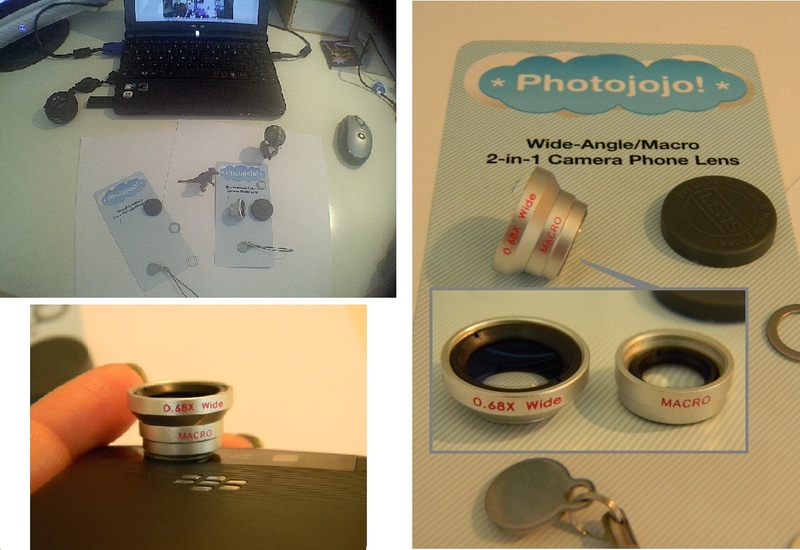 All lenses came with lens covers, magnetic stickers and a little toy subject to test out my lenses on. 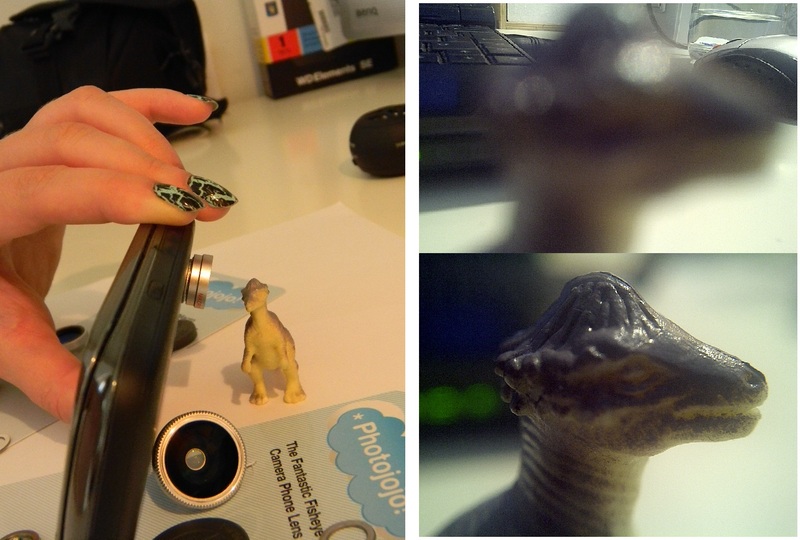 I tested them out today while I was working on my posts and here are some of the pictures I took with them. Here’s a picture I took with no lens…just my Blackberry Torch 5.0 MP camera. and this is how each of the lenses did their thing! I’m very impressed by these lenses and I can’t wait to take them out and about on my adventurers. 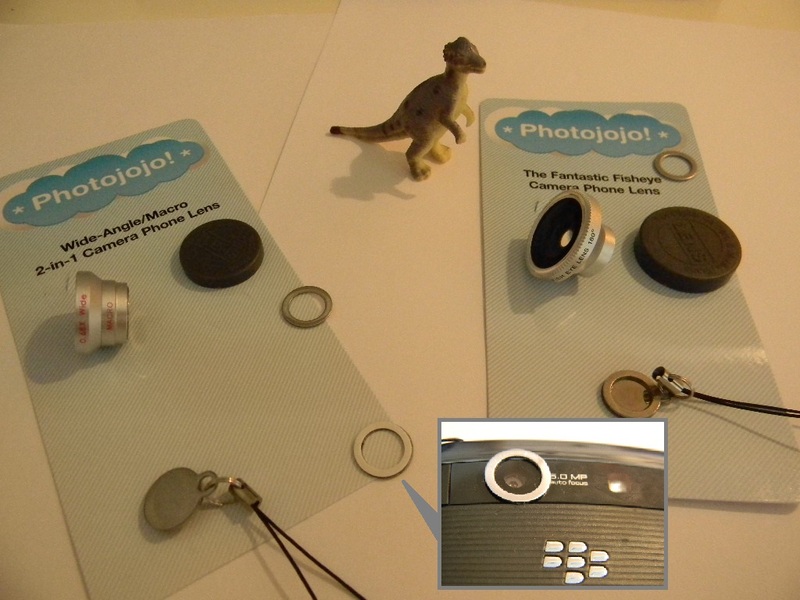 Thanks Photojojo for the great find! 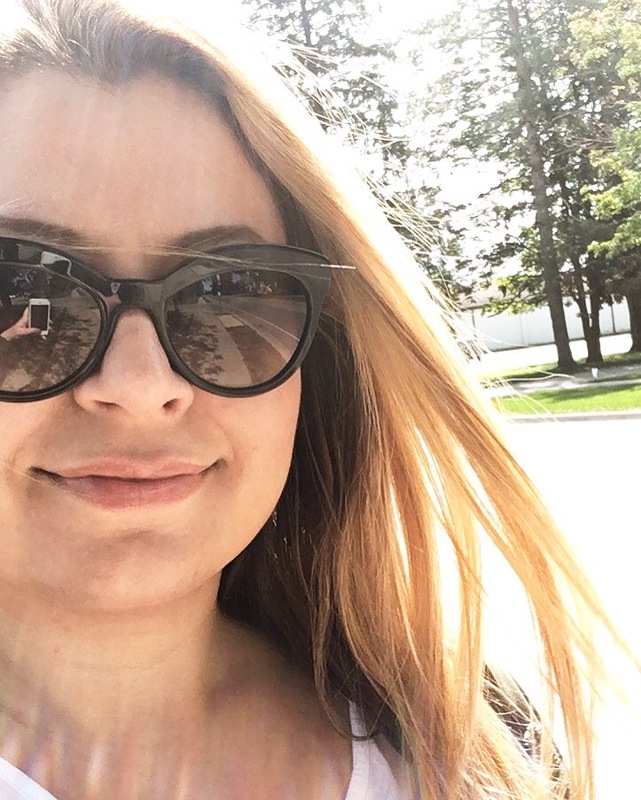 Next PostStarfish Oyster Bar & Grill….